Rob & Kim Sims Physiotherapists was first established in November 1993 at Vincent Pallotti Hospital, with the current practice principles as the only 2 physiotherapist. It was founded upon the primary principles of care, honesty and availability. Our Physiotherapists are highly qualified and have a wide range of specialised experience. We work together with South Africa's top surgeon's and doctors to create personalised, structured treatment plans for each of our patients. Our practice is located at Vincent Pallotti hospital and features a fully equipped treatment room with stunning views onto table mountain. Rob & Kim Sims Physiotherapists is affiliated with multiple branches of the South African Physiotherapists community. Rob & Kim Sims Physiotherapy upholds the highest standards for care, treatment, maintenance and prevention of a wide range of injuries and ailments. We collaborate with South Africa's most qualified surgeons and doctors to create personalised, structured treatment plans for each of our patients. 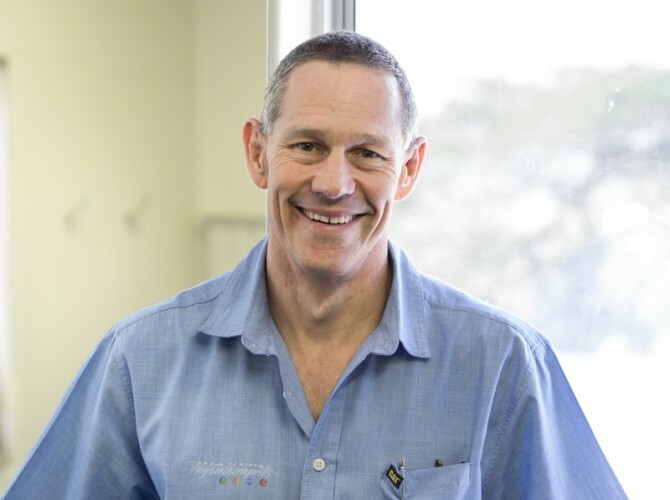 We have a long-standing association with some of Cape Town’s leading orthopaedic surgeons. We regularly rehabilitate patients who have undergone joint replacements, tendon repairs, ligament reconstructions and bone surgery. Exercise is the most significant way to improve one’s health and decrease pain. Appropriate exercises can increase strength, improve flexibility, and reduce back pain. We offer personal, group classes, tailored for your current level of ability. 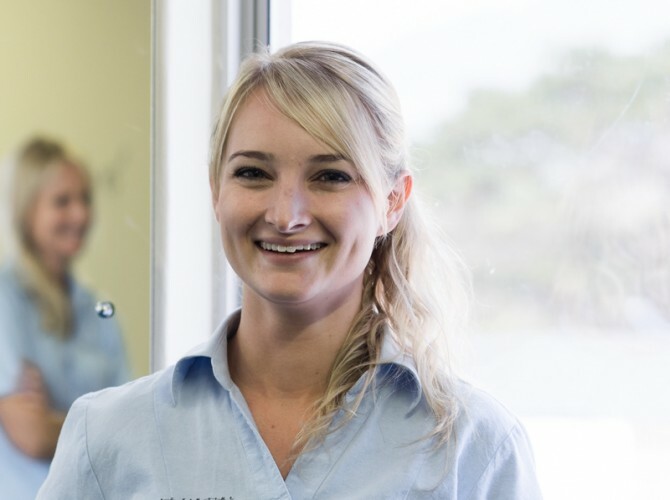 Our team of highly qualified physio's has a diverse range of skills and specialisations and prides itself on a long standing tradition of quality care and service. 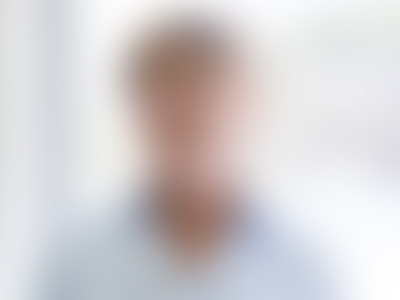 Rob is an OMT trained Physiotherapist and maintains a special interest in any Neuromusculoskeletal condition, be they acquired in the Sporting, Working or day to day living environments. He involves himself in both the acute phase and rehabilitative management of such injuries. Kim graduated in 1991 began working exclusively in private practice in 1993. Kim specialises in a wide variety of musculoskeletal injuries, with a particular interest in spinal conditions and rehab. She runs Clinical Pilates rehabilitation classes and incorporates the use of core stability training into her programmes. Tarryn graduated from University of the Western Cape in 2012. 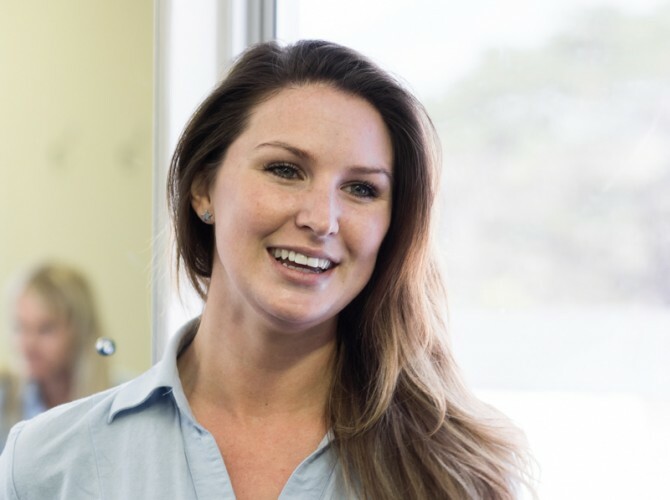 She has a wide range of interests, but specialises in the management of neck pain and headaches. Caryn graduated in 2012 and began her community service in small rural community hospitals, she worked mainly in the paediatric and neonatal ward. She joined Rob & Kim Sims Physiotherapists Inc in November 2014. Caryn’s special interests include paediatrics, orthopaedics and cervical headaches. Olivia graduated from the University of Cape Town in 2014. She completed her Community Service in Johannesburg, following which she spent some time working in Private practice before returning to Cape Town in 2016. 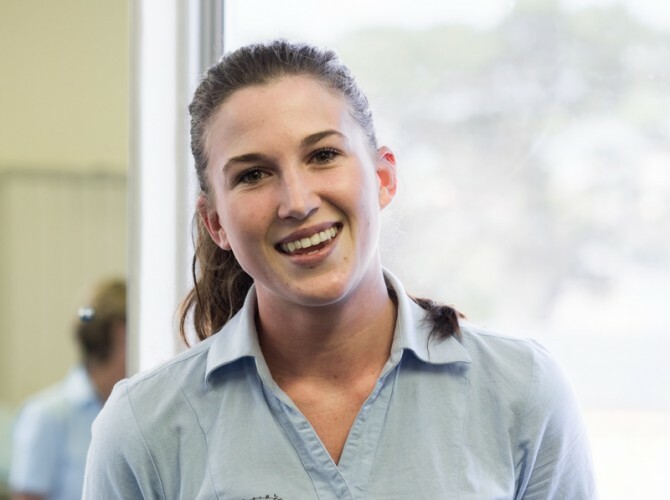 Olivia has special interest in the areas of Orthopaedics, Post-Op Rehabilitation and Muscle-skeletal injuries. Ashleigh graduated from the University of Western Cape in 2014. Since qualification she completed her Community Service in Johannesburg in Pholosong Regional Hospital, gaining invaluable experience in problem solving and hospital physiotherapy.